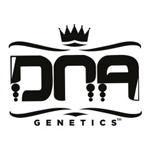 DNA Genetics - Island - Maui x LA. Free US delivery. LA Confidential has been the flagship strain since DNA started so it was bound to happen that we do a LA Collection of sorts! This cross comes straight from Hawaiian islands. 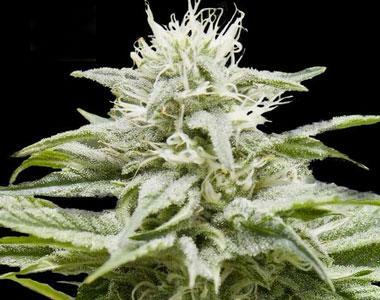 Maui Wowie has been a favorite of many growers young and old because of her taste and large dense flowers. The Maui will help increase yields of the LA, as well as speed up the vegetative time. If you have already grown LA expect MUCH LARGER YIELDS as well as the dense flowers you have grown to love in the LA.